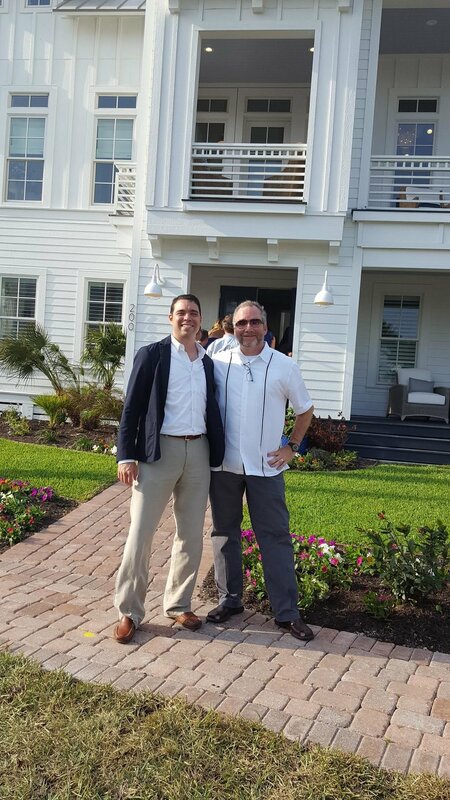 On Thursday, May 18, the Davies Collaborative team was thrilled to be among the several hundred invited guests at the grand opening of the Texas Monthly Gulf Coast Show Home at Cinnamon Shore where we all enjoyed live music, great food and drinks, and the chance to take a leisurely walk through this special home. As architects, it's always exciting to see the reactions of people to your design and vision, and this show home was a perfect project for us. 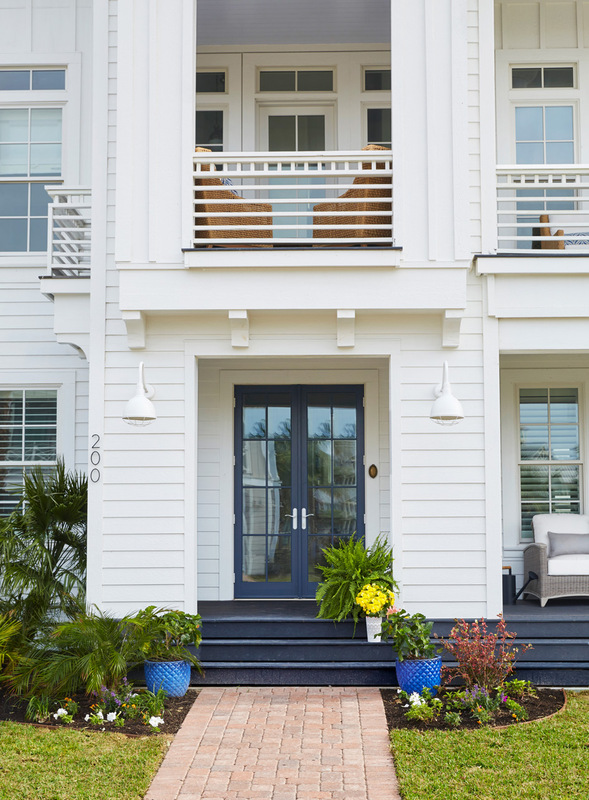 The site's location in the Cinnamon Shore development was ideal to situate the 3,900-sq.-ft. home whose design was inspired by the casual living and clean lines seen on the Florida Gulf Coast. "Cinnamon Shore and its master designer Mark Schnell did a really great job of creating a language for the community," John D'Agostino, team architect and project manager, told Texas Monthly magazine. 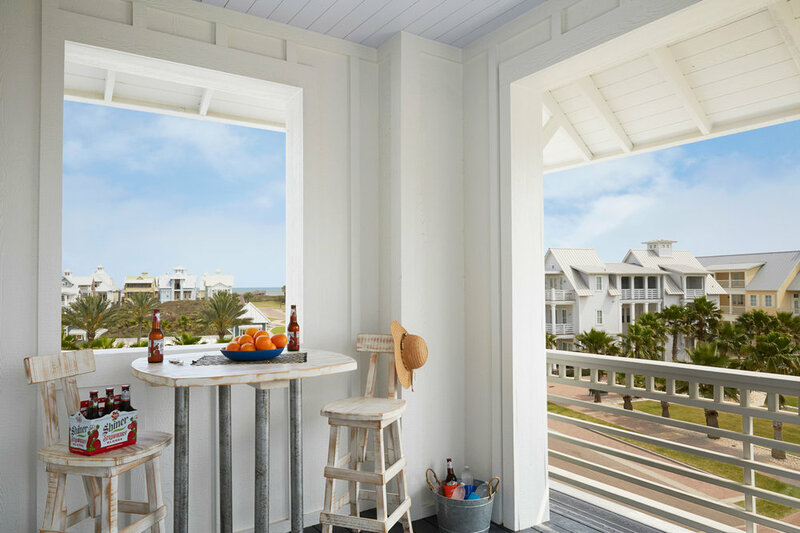 Taking advantage of the lot's central location to the amenities of Cinnamon Shore, a two-story wrap-around porch allows for social interaction with the community but also privacy thanks to innovative screens that open and close. The home is made for multiple families to enjoy while still allowing for moments of space. 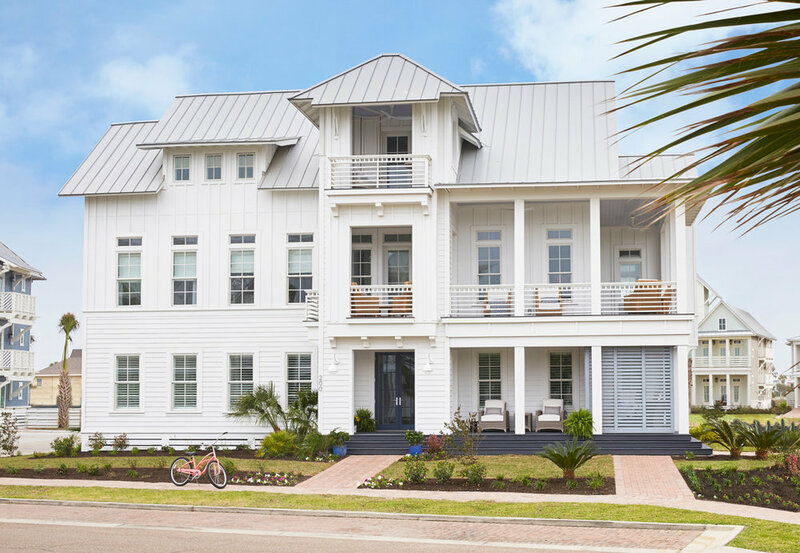 The Texas Monthly Gulf Coast Show Home at Cinnamon Shore is open for tours from May 28 to September 2. Adult tickets are $10, and all proceeds benefit the University of Texas Marine Science Institute's Animal Rehabilitation Keep (ARK) program at its facility in Port Aransas, Texas. ©The Davies Collaborative. All Rights Reserved.